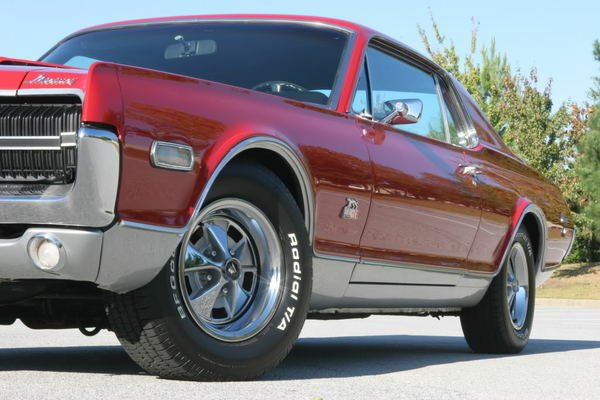 This 1968 Mercury Cougar GT-E is one of the most sought after Mercs’ ever. Before there was the Eliminator in ’69 there was Shelby’s feline cousin. This pony car has the legendary 427 FE sideoiler engine stuffed under the hood. 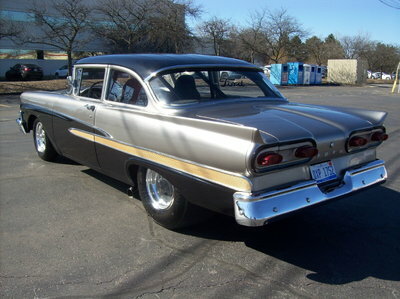 At a cost of over $1,300, the GT-E package was perhaps the most radical performance package ever offered in a pony car. 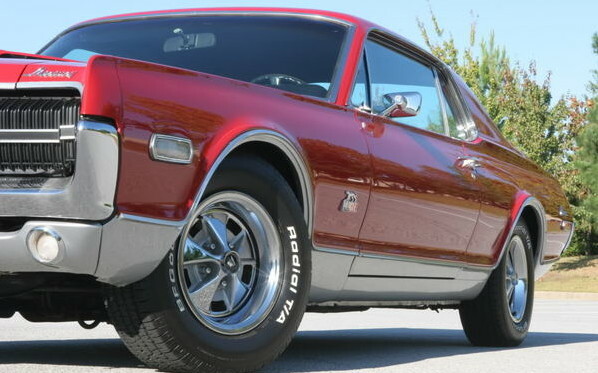 With only 78,316 original miles, this Cougar has auction blockbuster written all over it.